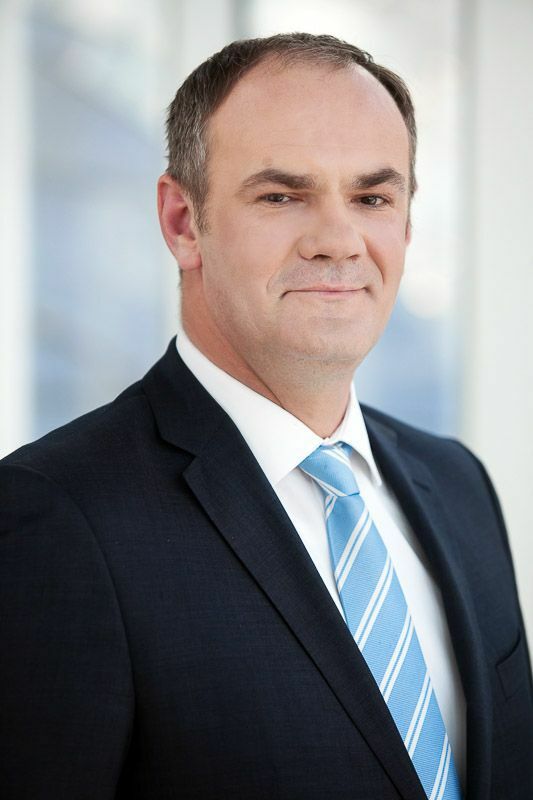 Tomasz Hofman has taken over the position of manager of Atrium Promenada, a mall that is currently being modernised and extended. He is an experienced commercial property manager with a retail and logistics business background. Before joining Atrium, he spent many years managing such shopping centres as Złote Tarasy in Warsaw, Riviera in Gdynia and Molo in Szczecin. Tomasz has also been employed by DLS and regional supermarket chain Berti, where he was in charge of marketing strategy.